Tilghman Island, Maryland, at dusk. Framingham, Farm Pond, lilypad buds. 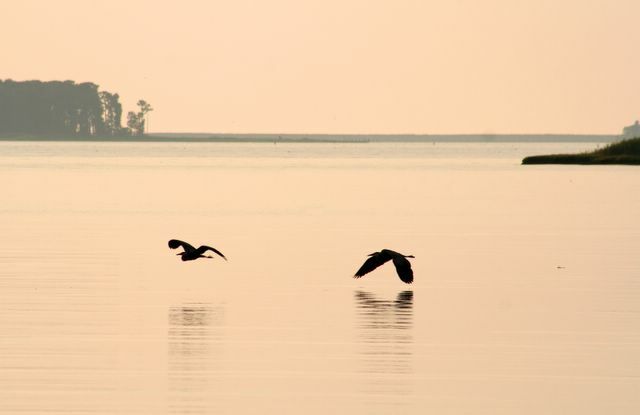 Eastern Shore of Maryland, Tilghman Island heron.